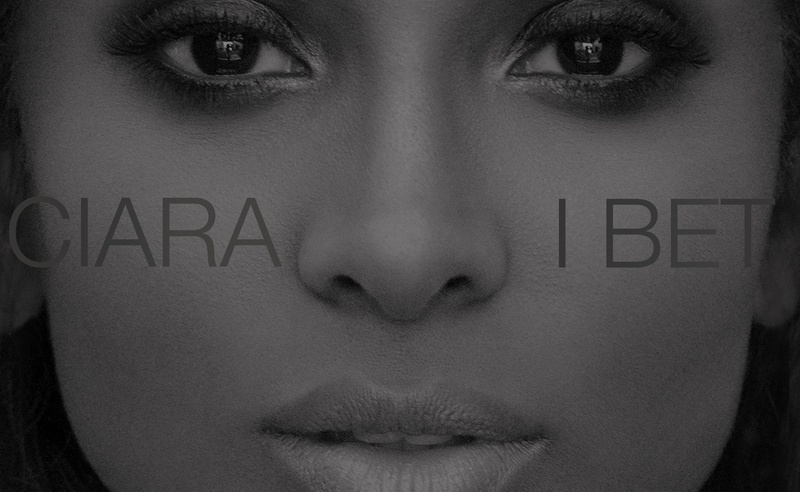 Ciara has returned with her new emotional track “I Bet”.The song is about her ex fiance Future. The two have an 8 month year old baby boy together. The song was written by Ciara & Rock City & produced by Harmony Samuels. Ciara’s new album “Jackie” will hit stores later on this year. I Named My Album #JACKIE After My Mom Because I Can Now See The World Through Her Eyes.